BidRent.com is COMPLETELY free - no strings attached! 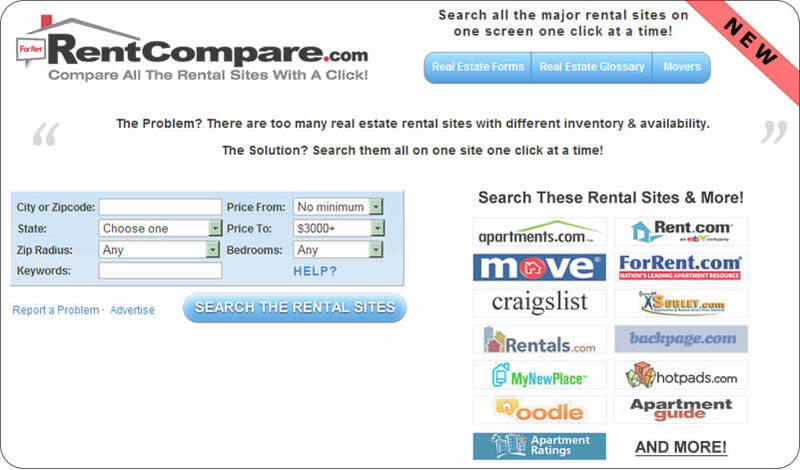 We rely on your word of mouth to help keep us online.BidRent.com rental listings for all the major cities in the nation. You should NOT have to pay for information on the web. There are many free sites out there, but they are poorly regulated and contain a lot of bogus listings. We review each ad to make sure that it is real. And we value any feedback you have to give us. If you like BidRent.com, please tell a friend about us! We invite you to help make BidRent.com the best free site on the web for finding rental homes, apartments, vacation rentals and office space.